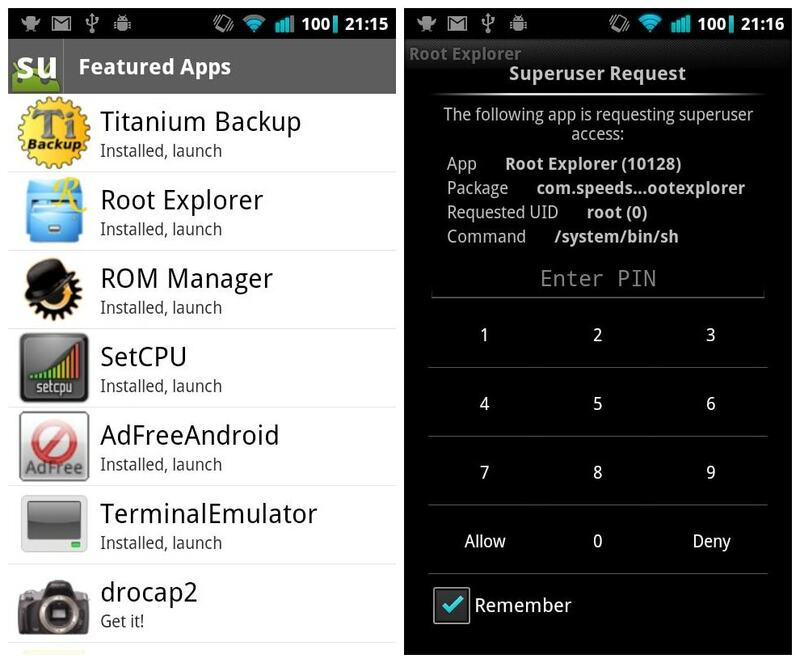 This is a Elite license package for Superuser. It does nothing on its own. 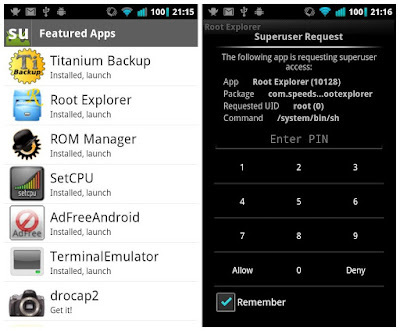 Superuser grants and manages root permissions on your rooted phone. 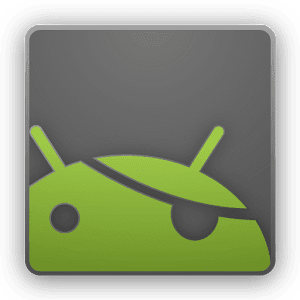 This package gives you access to additional features not available to basic users.